Winter has finally decided rear it’s cold, snowy head. With weather predictions saying that we may reach below zero this weekend, we here at the shop are preparing ourselves. We have a nice showcase of beers this week to prepare you for this cold snap, and make the wait for spring more bearable. Stirring from the haze of winter, this refreshing unfiltered white ale awakens its smooth wheat with the bright snap of spring spices. From the subtle sweetness of orange peel and plum to the peppery bite of fresh ground coriander, the blend of spices creates just the right refreshing kick to signal the spring is on its way. The Defender is constantly vigilant, standing guard over all those who dare to create, to dream, and to drink great beer. 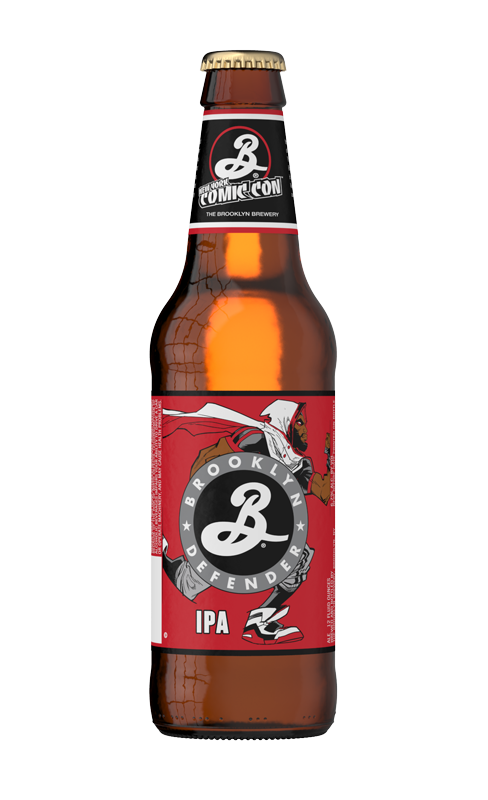 Defender IPA is a bright, juicy, West Coast-style IPA takes on a reddish twist from a dash of roasted malt. Bold, fruity, hop bitterness and an intensely resinous nose lead the way into a dry finish that blazes the trail for your next sip. Disruption is a nitro infused Brown Ale, brewed with a distinctive mix of caramel and chocolate malts. Northern Brewer and Eastern Kent Goldings hops balance the deep maltiness, imparting their own rich earthy-fruitiness. Disruption was once a wild, ravenous black bear but you mustnâ€™t fret. The brewers over at Saranac have tamed this mighty beast: the nitro not only gives this bear a smooth mouthfeel with a creamy finish, but it also accentuates the sweet malty character of the grains for greater depth in cocoa, caramel and coffee flavor. Pour disruption down the center of the glass and marvel at its cascading beauty. Get ready to experience the dark side of this disruptive brown ale. 5.1% Alcohol by VolumeBrooklyn Pilsner is a refreshing golden lager beer, brewed in the style favored by New Yorkâ€™s pre-prohibition brewers. In the 1840â€™s, the pilsner style emerged from central Europe to become the worldâ€™s most popular style of beer. 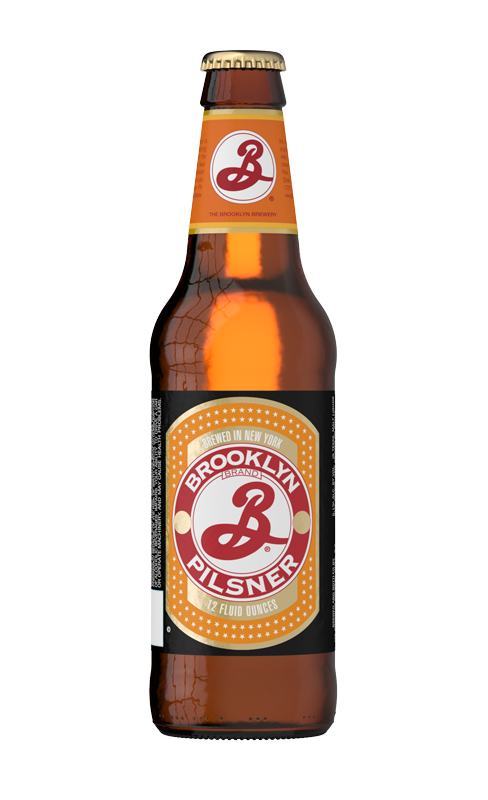 Like its ancestors, Brooklyn Pilsner is traditionally brewed from the finest German two-row barley malts. German-grown Perle and Hallertauer hops provide a crisp, snappy bitterness and fresh, floral aroma. 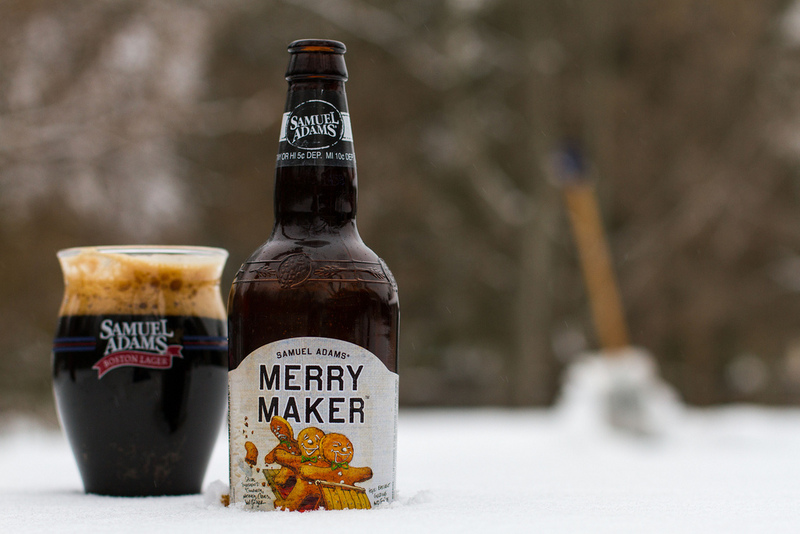 The flavor of the malt comes through in the finish. Unlike mass-marketed so-called pilsners, Brooklyn Pilsner does not contain cheap fillers such as corn or rice, nor does it contain any preservatives or stabilizers. Brooklyn Pilsner is the real thing. 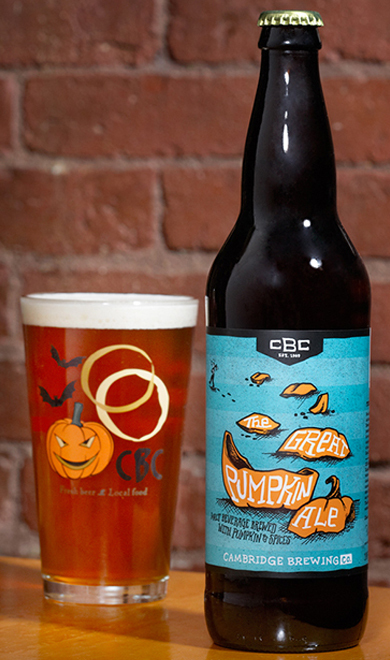 Cambridge Brewing Company’s Great Pumpkin Ale is brewed with 180 pounds of fresh, locally grown, organic sugar pumpkins in each 10-barrel batch, and it has an appropriately distinct orange hue. The subtle fresh pumpkin flavor is enhanced by the addition of traditional autumn spices, and is guaranteed to please even the most finicky of harvest-time ale fanatics. 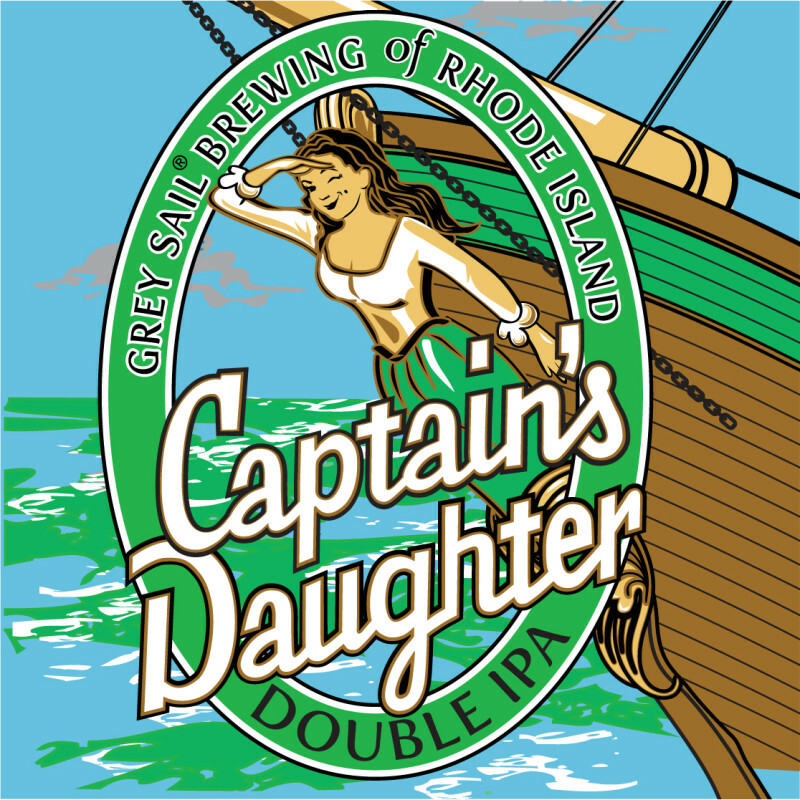 Grey Sail’s Captain’s Daughter is finally back in port for a short time. She’s hard to keep in stock so come in and grab a 4-pack while you can!